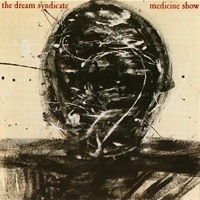 The Dream Syndicate were an LA band in the 1980s. Despite critical accolades and getting the opening slot on tours for both U2 and REM, they never found commercial success. Too punk for country, too country for New Wave, too AOR for Alternative, too edgy for AOR.